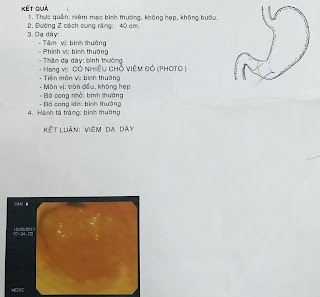 VIETNAMESE MEDIC ULTRASOUND: CASE 481: ZENKER’S DIVERTICULUM, Dr PHAN THANH HẢI, Dr PHẠM THỊ THANH XUÂN, MEDIC MEDICAL CENTER, HCMC, VIETNAM. 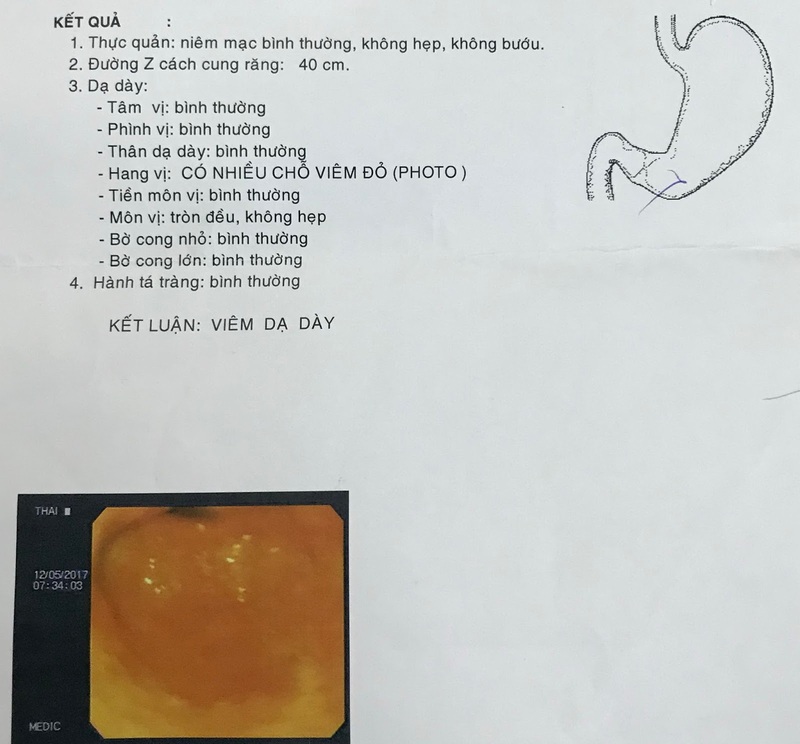 CASE 481: ZENKER’S DIVERTICULUM, Dr PHAN THANH HẢI, Dr PHẠM THỊ THANH XUÂN, MEDIC MEDICAL CENTER, HCMC, VIETNAM. Man 38yo with shore throat, suspected GERD but esophago-gastric endoscopy is gastritis. 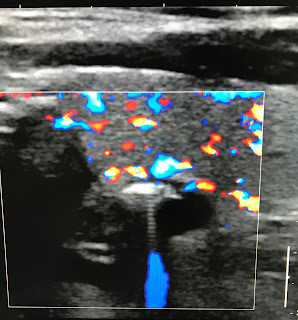 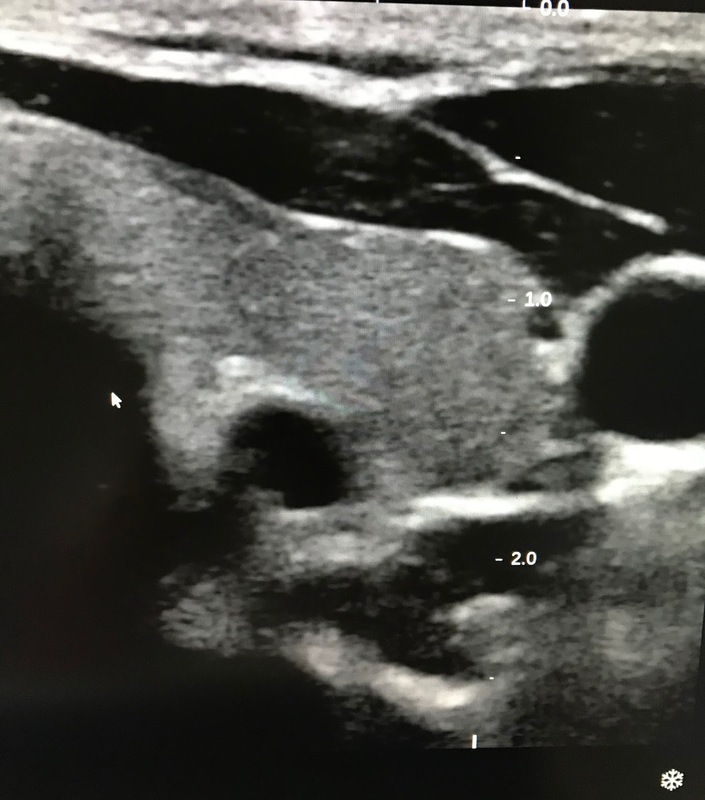 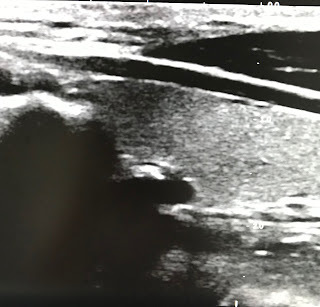 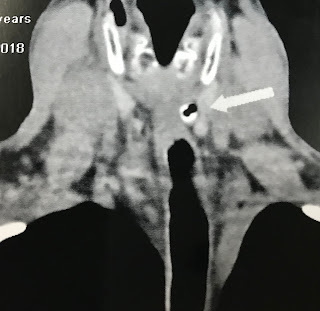 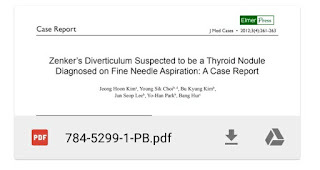 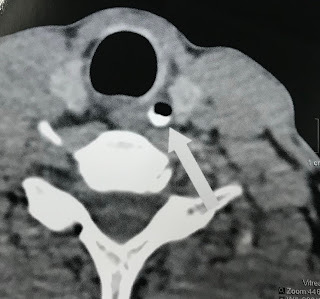 Ultrasound of the neck at left lobe thyroid detected a cyst # 1.5 cm in diameter (US 1, US 2 ) and compression maneuver over this cyst made it smaller. US 2: longitudinal scanning of left lobe this cyst had air inside. 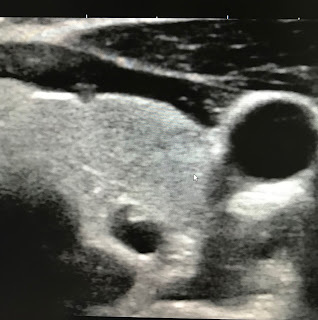 US 3: CDI with Doppler artifact reverberation (US 4). 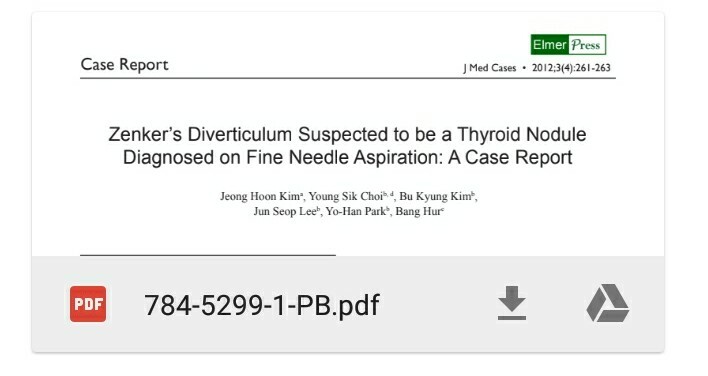 Sonologist report is esophageal diverticulum. 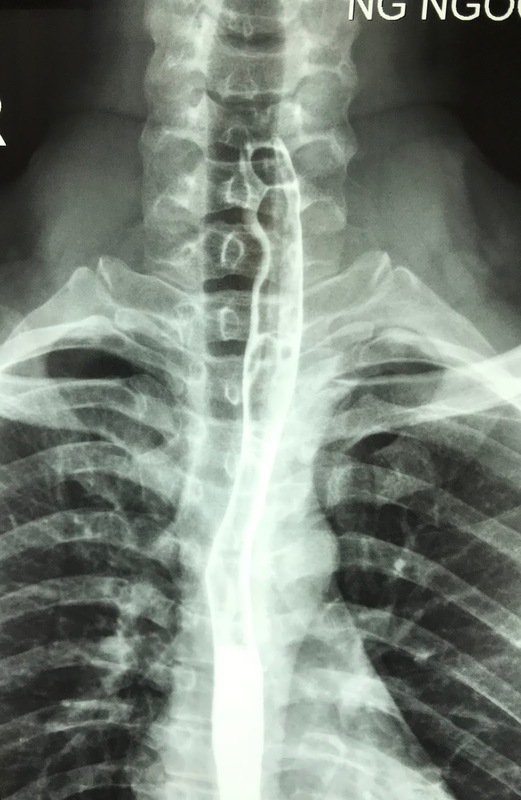 X-Rays of swallow barium showed normal esophagus. 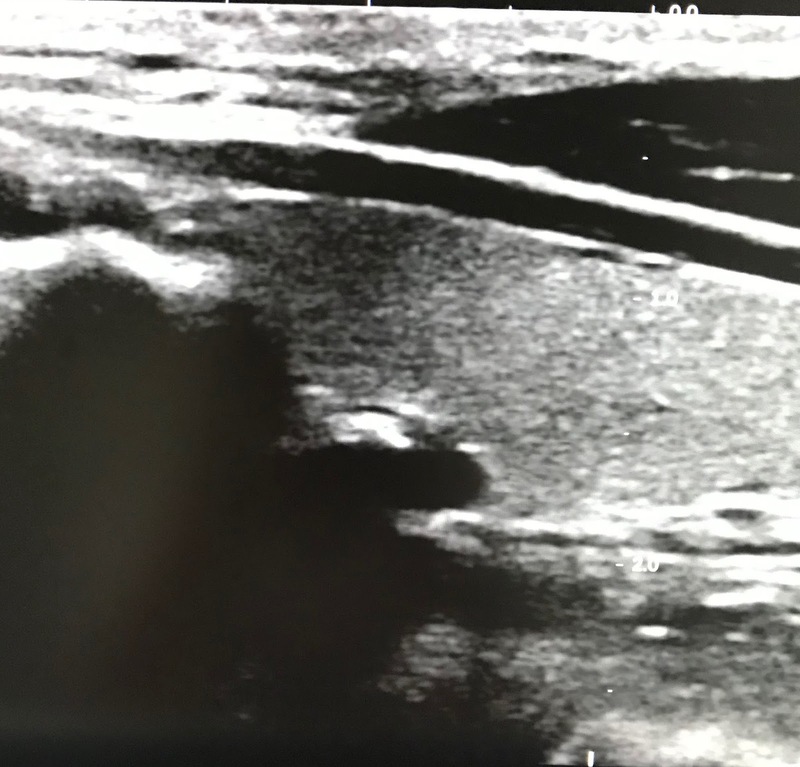 MSCT at cervical area with iodine contrast swallow showed air in this cyst and contrast filling inside. 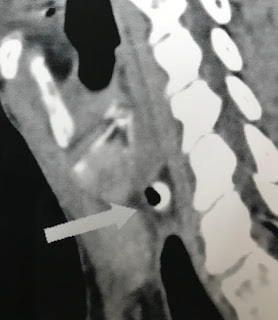 Radiologist report is Zenker‘s diverticulum of esophagus. 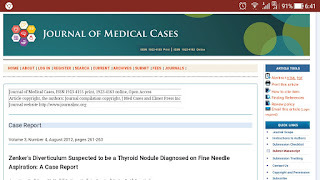 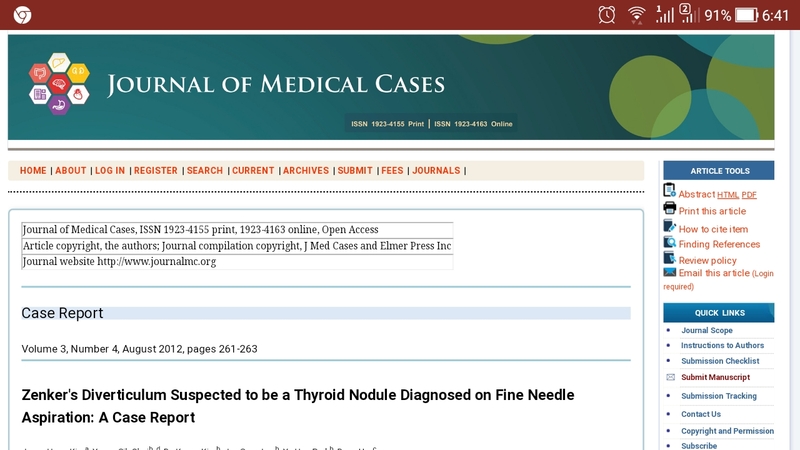 REFERENCE: Case report of Journal of Medical Cases.